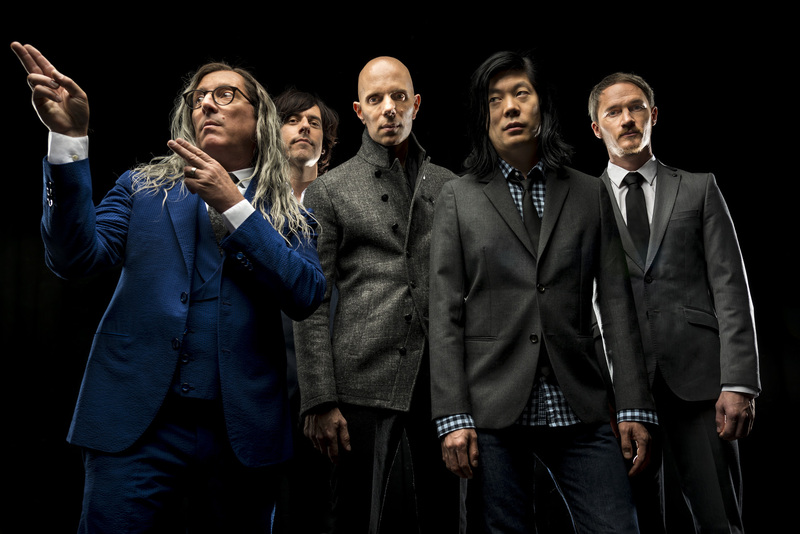 A Perfect Circle has been on quite a roll lately, with a huge set at this year’s Coachella music fest and a spot on “Jimmy Kimmel Live” this week. Now they’ve announced dates in North America and Europe. Along with this news, a new vinyl variation of their first album in fourteen years, Eat The Elephant, has been announced. The album, released on Friday on double 180-gram black version as well as an indie retail exclusive limited-edition white 180-gram version that sold out immediately. A new colorway, a double 180-gram clear blue/clear red vinyl edition will be released on July 6, with pre-orders available now here. The full lot of tour dates can be seen below along with time of ticket sales.